This amazing oil extract derived from the hemp plant can reduce inflammation, joint pain, and relieve an array of other physical ailments, such as seizures for our beloved furry friends. 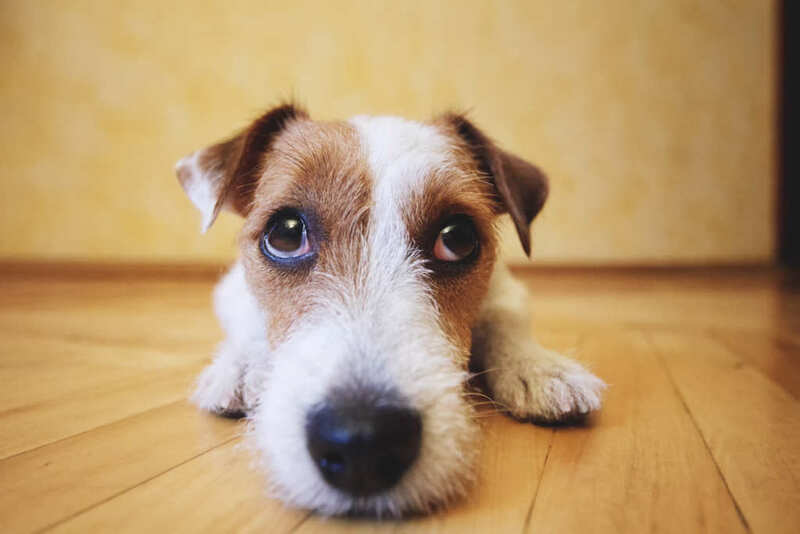 CBD is also life-changing for dogs who suffer from owner separation anxiety, as well as loud, triggering noises that cause undue stress on so many dogs, like Fourth of July fireworks. CBD oil may come to your loved one’s rescue, calming and soothing your canine when they need it most.